With just 16,645 miles, this car is barely broken in. A Tundra 2WD in this condition, with these options and this color combination is an absolute rarity! Don't hesitate to contact Estabrook Toyota. 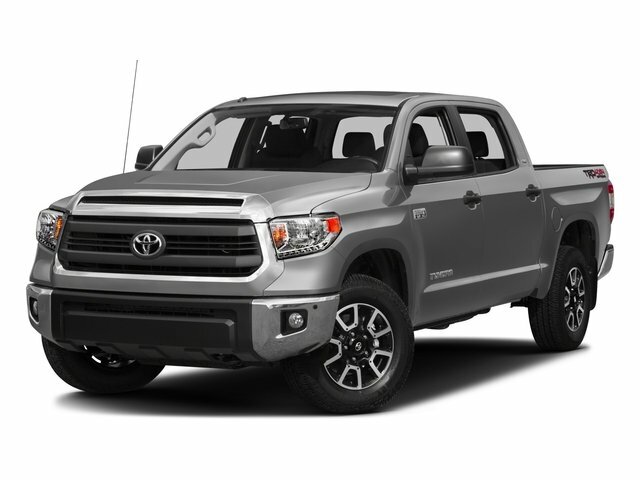 This Toyota Tundra 2WD won't last long.